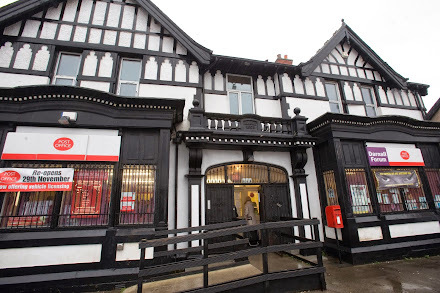 We were proud to reopen the post office in August 2010, after it had been closed for almost a year. 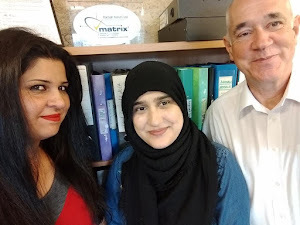 We ran it for more than seven years, until yesterday afternoon, when we transferred ownership to a new locally owned business venture. We wish the new owners well. We would have loved to go on running the post office but funding pressures have meant that we needed to recover as much as we could of the money we sank into it when the post office first reopened. 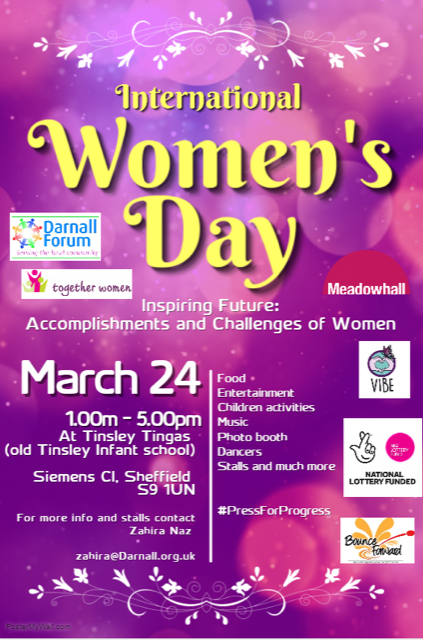 Although the Darnall event has had to be postponed because of the bad weather, the Tinsley International Women's Day celebration is going ahead as planned. Please note that we have returned to our normal opening hours after yesterday's closure, which was caused by the bad weather. If you have a class at the Forum your tutor will let you know if it is not going ahead. Due to the bad weather we have been unable to get around all the community groups we wanted to talk to about next Thursday's event, so it has been postponed. We will announce a new date as soon as we are able. We have had to close Darnall Post Office today. The Forum offices are also closed. We are sorry for any inconvenience this may cause.